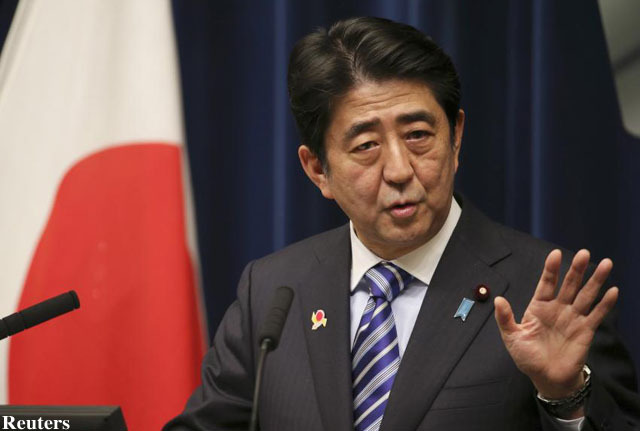 Japan will start to accept more foreign workers from April next year, Prime Minister Shinzo Abe said Tuesday, as long as those workers are desperate enough to leave their families behind in Gaikoku. In a meeting with cabinet members, Abe instructed them to open the door to desperate people from third world parts of kaigai, but legislate to ensure they can never call Japan home. Foreigners will have to take skills tests and Japanese proficiency tests that have no speaking components. “Good news – skills tests may include cleaning the pipes for most of you gentlemen,” Abe said during the meeting. Many current foreign workers in Japan have been highly critical of the announcement voicing robust counter-arguments to the policy. “We were here first,” says 3-years-a-gaijin James Guggenheim.